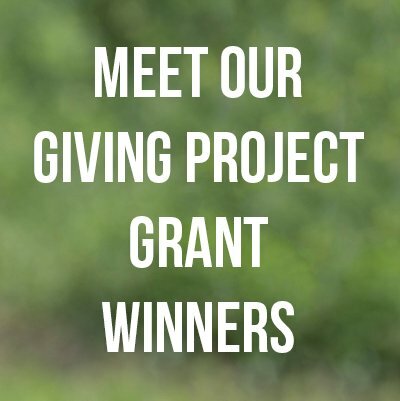 We love being able to offer an array of goods that empower home herbalists and inspire homemade gifts, but sometimes even the best of us DIY folks are short on time. Here are a few ready-made ideas for you and the people you love. Want these gifts to arrive on your doorstep before December 25? Then make sure to order by next Monday, December 12! Have a friend or loved one who is tea-obsessed? 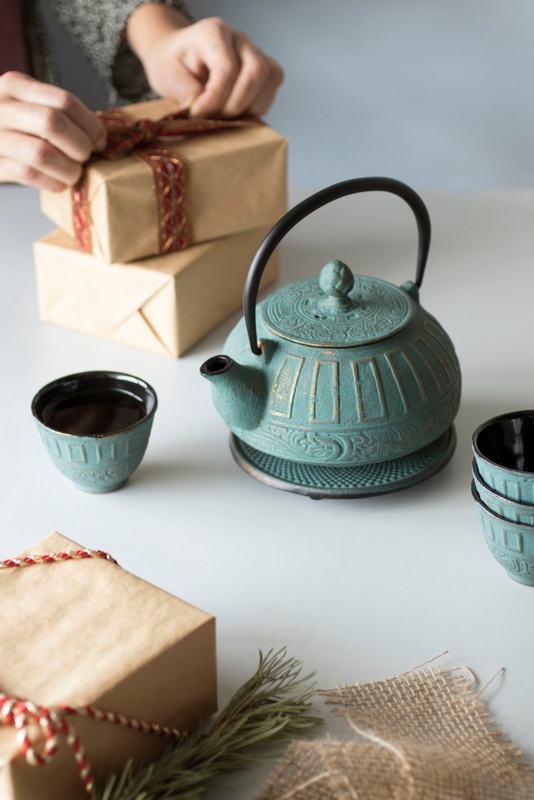 We have two unique tea-inspired gift ideas too pretty to hide away in a kitchen cupboard. How about this quality cast iron teapot set decorated with festive gold flair? Or perhaps this contemporary glass teapot to match your tea lovers' modern aesthetic? 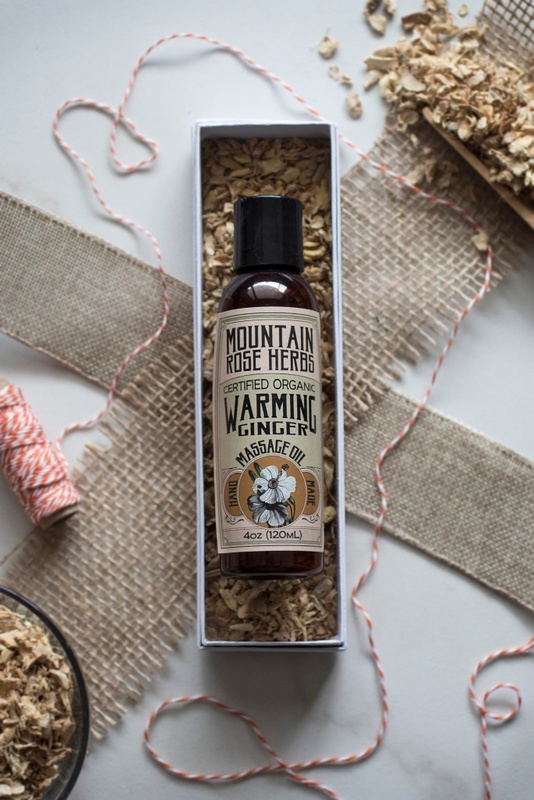 This permeating massage oil is one of our four new original blends of organic massage oils handcrafted in our kitchen in Eugene, Oregon. While it can enhance a candlelit massage, it is also handy for occasional achy muscles to help relax after a day of strenuous work or play. Plus, it's on sale this month only. 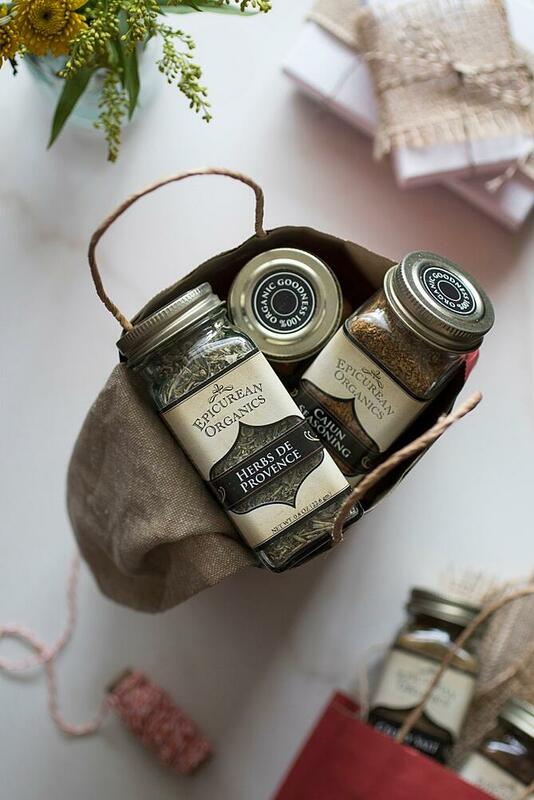 We are proud to carry a wide variety of organic spice blends that are beautifully packaged in our "epicurean bottle" sized perfectly for home chefs. Herbs de Provence, Cajun Seasoning, and Pumpkin Pie are just a few customer favorites! Wildcraft! is a great way to introduce both children and adult novice herbalists to the wonderful world of edible plants. 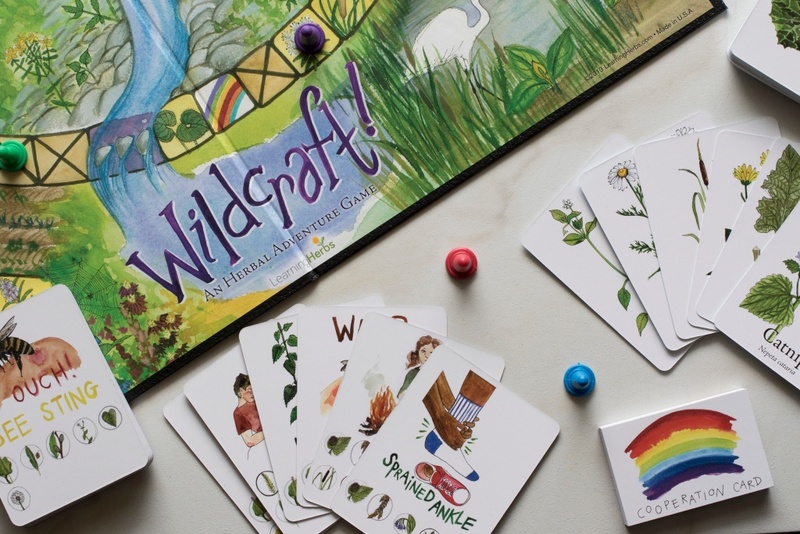 This nature-based board game is beautifully illustrated and teaches children cooperation and adventure. 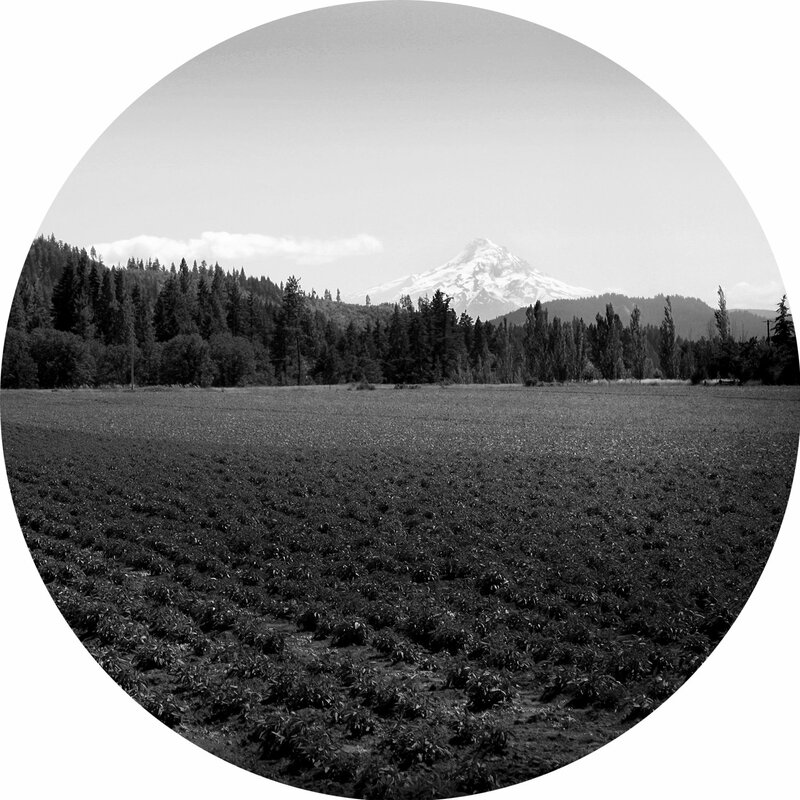 We wish you and your loved ones a harmonious winter season filled with delicious and nurturing goodies. We’ve got hundreds of recipes to help you, and plenty of other great gift ideas. Visit our online shop to browse them all. Happy Winter Giving!